San Francisco, CA—Kwilt, a personal media solutions innovator, launched Kwilt2 and Kwilt3. The two Kwilt platform-agnostic devices turn any USB memory key or external drive into a private cloud. 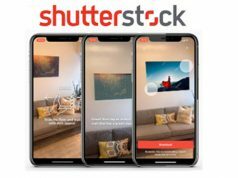 Using the platform, consumers can offload photos and videos from their smartphones, cameras and other devices and access their content anytime, anywhere. “Camera technology is constantly improving. And as a result, photos and videos are taking up more space. 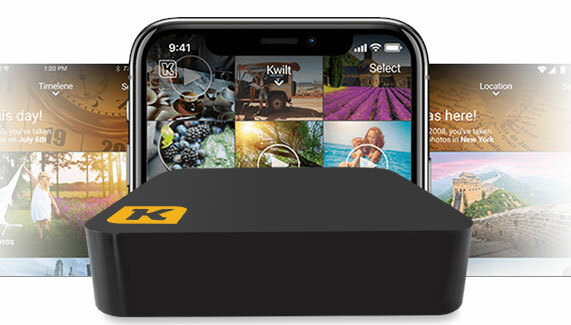 We founded Kwilt with a mission to provide safe, reliable access to memories without having to overpay for online cloud storage or compromise on privacy and original photo resolution,” said Marc-Antoine Benglia, CEO of Kwilt. Kwilt2 and Kwilt3 improve upon the original Shoebox Mini and Shoebox Plus. The new devices include all of the features of the earlier models, plus a sleeker design, enhanced power and speed. Moreover, they have faster quad-core CPU and penta-core GPU processors, multiple USB ports, faster Ethernet/Wi-Fi connectivity and built-in USB and SD card reader ports. Kwilt2, the entry-level device, offers more power as well as speed than both previous models. 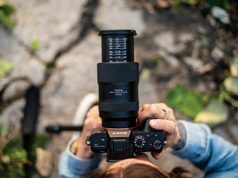 It is marketed as a personal content storage and aggregation accessory for mobile and tablet photographers. Kwilt3, the premium, performance-oriented device, offers faster processors, enhanced networking speeds and USB 3.0 capabilities. 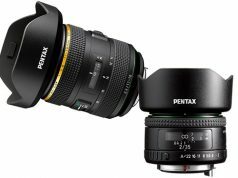 It is offered to satisfy DSLR, drone and action camera photographers. The new devices enable consumers to enjoy the benefits of cloud storage with the security, privacy and flexibility of home storage. They can also take advantage of the built-in SD card readers to copy content from SD cards used in DSLRs, action cameras or drones directly to any drive attached to Kwilt2 and Kwilt3. 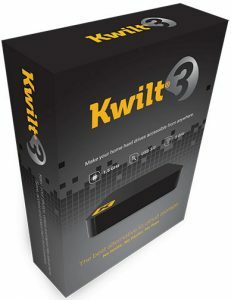 In addition, they provide unlimited mobile storage; consumers can connect up to three USB storage devic es or a standard USB port replicator to Kwilt2 and Kwilt3. 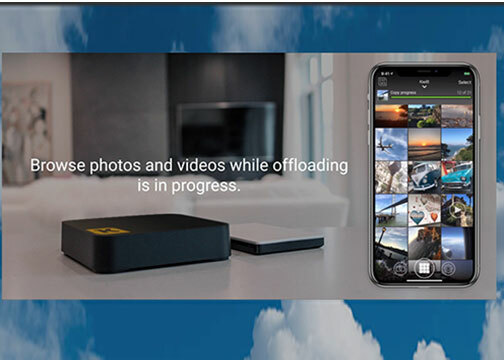 Furthermore, users can maintain original, full-resolution photos and videos, as well as access all their digital files from anywhere, on any computer or mobile platform. The devices also allow users to share photos via text message, e-mail, social media or a link. And, of course, they no longer have to pay monthly storage subscription fees. Kwilt2 and Kwilt3 also permit consumers to revisit old memories easily. That’s due to their aggregation of several sources of cloud and home content into a single stream. These sources include Instagram, Facebook, Google Photos and Dropbox. This allows consumers to search, access and rediscover all of their photos and videos. That includes those stored across various cloud platforms—in one place. Kwilt2 and Kwilt3 retail for $79 and $149, respectively on MyKwilt.com and Indiegogo. Previous customers are eligible for a 50% discount when upgrading to the new Kwilt devices. Moreover, the Kwilt 4.0 apps are available for free on the Android and iTunes app stores. The Mac and Windows apps also are available at MyKwilt.com/downloads. You should try the device and get to know it first.